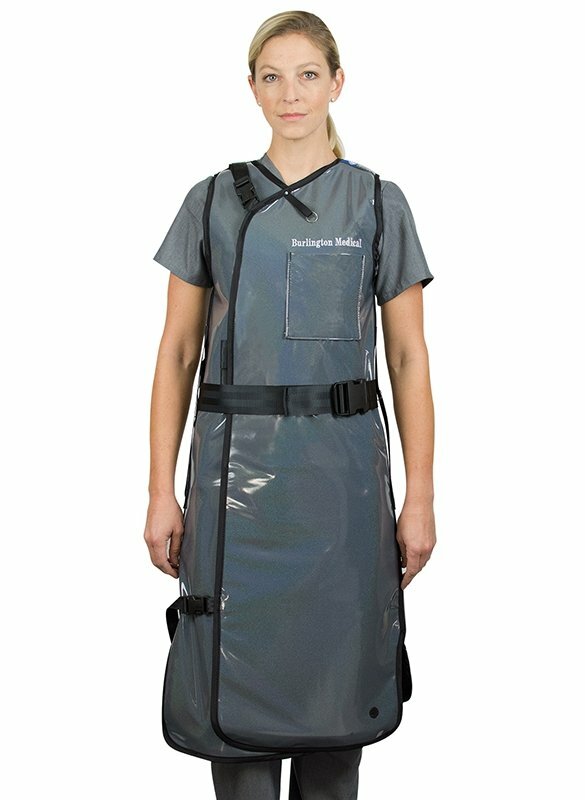 The F111 is a single piece wrap-around apron with a 6”wide stretch belt and front buckle closure. 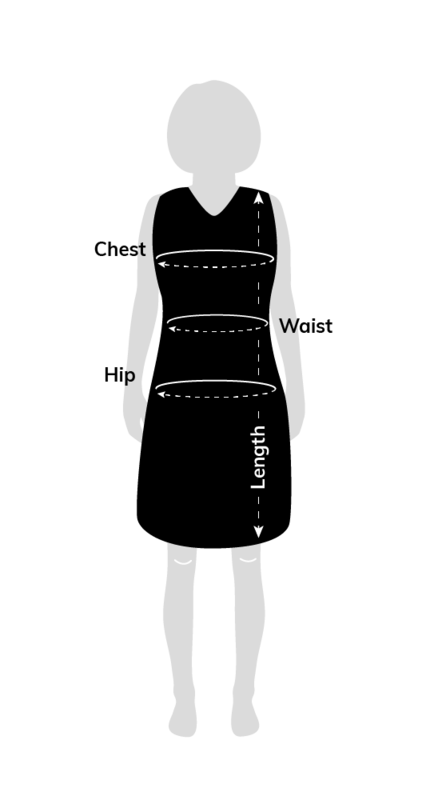 This apron works well for anyone who needs an apron that’s quick and easy to put on. It features padded shoulders and adjustable lumbar support belt. 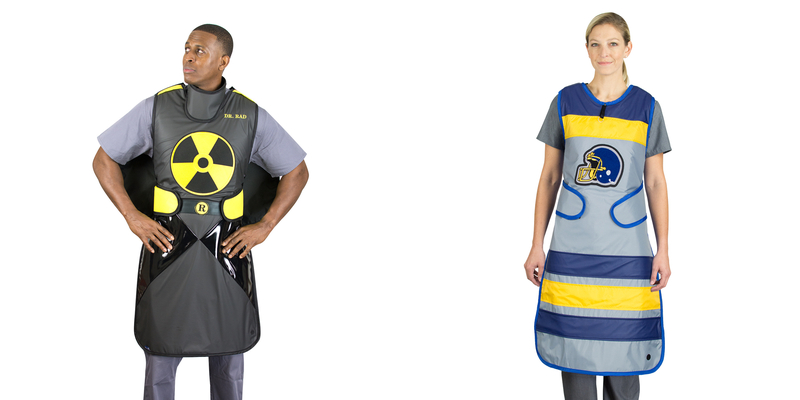 One-piece wrap-around protective apron with 6”wide stretch belt and front buckle closure. 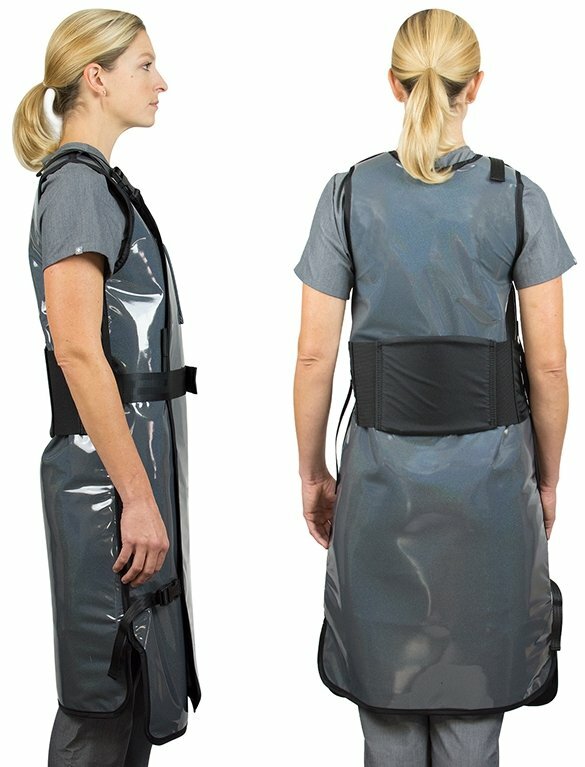 Padded shoulders and adjustable lumbar support belt.